Welcome to CG Online Tutorials - This is Photoshop Textures and Tiles tutorial category web page and you can find link of a useful Photoshop Textures and Tiles tutorials regarding Convert normal map to bump map, hosted in other web site. If you want to suggest a tutorial please do contact us, you can find our email address at the bottom of the web page. 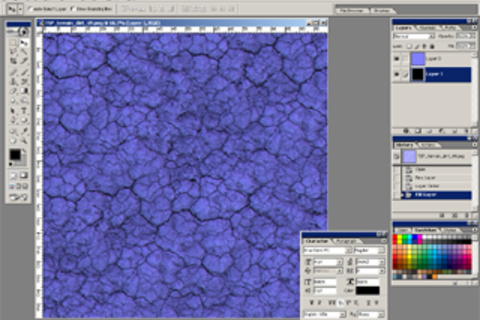 In this tutorial we are going to learn how to convert normal map to bump map in Adobe Photoshop.